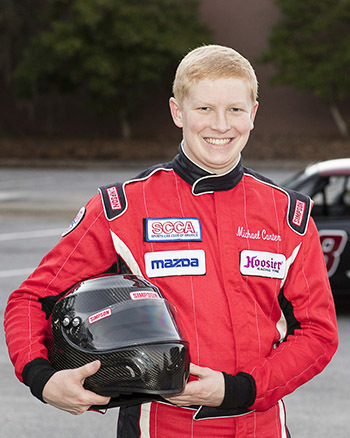 Michael Carter began racing quarter midgets at 5 years old and competed all over the southeast from 2005 to 2012. 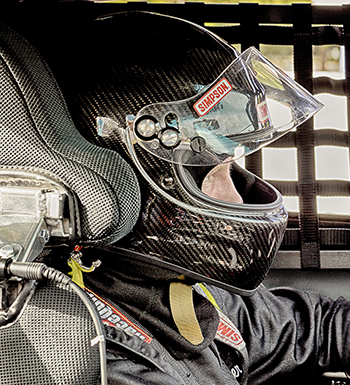 In 2013 Michael began racing 4 cylinder stock cars at several dirt tracks. He claimed the track championship at Oglethorpe Speedway in Savannah GA in 2014. Michael had 12 wins over the two years with 10 coming in 2014. He also competed in Chumpcar races at the age of just 14 in 2014 at Road Atlanta, Daytona, and Sebring. 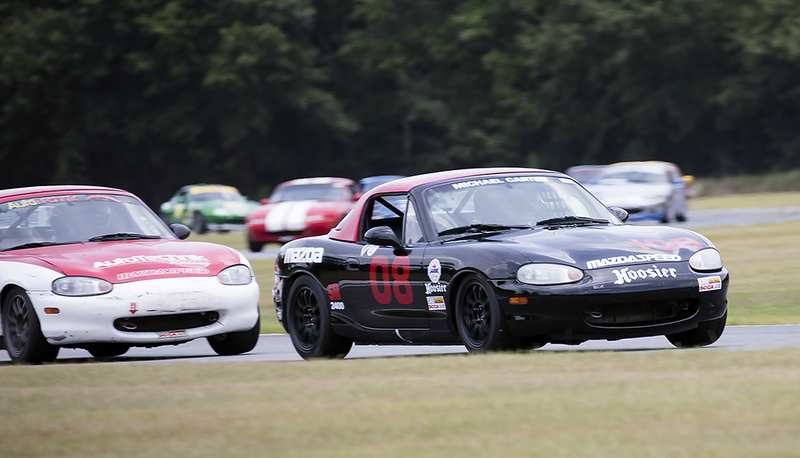 Michael completed SCCA drivers school in February 2015 and competed in 7 Spec Miata races during the 2015season, notching up a both a SARRC win and a NASA win in his rookie year. And he finished his season with a podium at the 2015 ARRC at Road Atlanta.